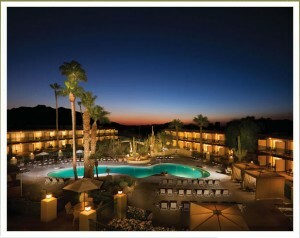 The Civana Carefree Resort is located in the city of Carefree, AZ just north of the city of Scottsdale. 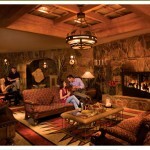 Visitors for all over the world enjoy Carefree Resort for its peaceful location and décor of the Old West. 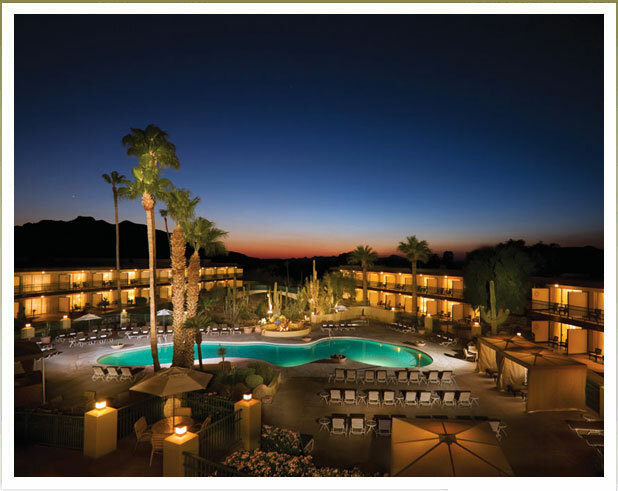 Carefree is not a large city so you will not have much traffic congestion or the loudness of being in an urbanized city; however, if you would like to head into the city of Scottsdale, it’s less than a 20 minute drive. 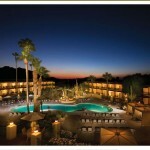 On-site at the resort enjoy a spa, salon and fitness center. 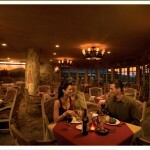 There are also 3 restaurants on site that reflect old western design and flare. 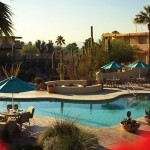 Amazing desert golf courses like Boulders Golf Club, Troon North Golf Club and Legend Trail Golf Club are all within the proximity. 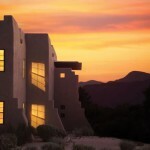 The accommodations at Carefree Resort are dressed in Southwest décor and charm. 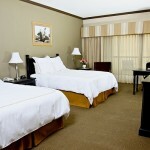 Each room offers a private balcony or patio. 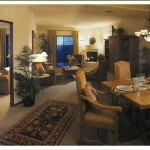 Upgraded rooms are available that offer separate living areas that almost double the space of a standard room. Start out going EAST on E SKY HARBOR BLVD. Turn SLIGHT LEFT to stay on E SKY HARBOR BLVD. Take the AZ-202-LOOP E ramp toward TEMPE. Merge onto AZ-202 LOOP E.
Take the AZ-101-LOOP N exit, EXIT 9. Merge onto AZ-101 LOOP N.
Take the PIMA RD exit, EXIT 36, toward PRINCESS DR.
Stay STRAIGHT to go onto N PIMA RD. Turn RIGHT to stay on N PIMA RD. 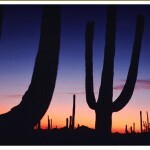 Turn LEFT onto E CAVE CREEK RD. Turn RIGHT onto N MULE TRAIN RD.